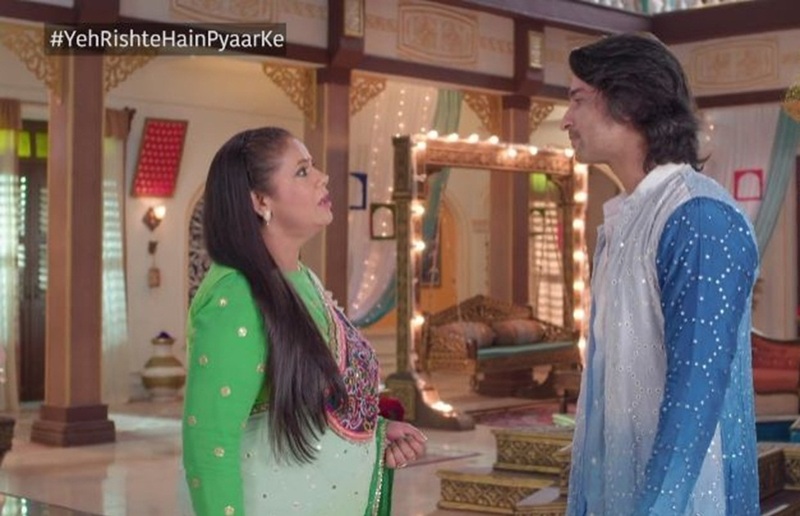 Rajan Shahi’s Yeh Rishtey Hain Pyaar Ke has been lapped up by the audience, especially a recent episode which was rather musical! Abir, played by Shaheer Sheikh and Meenakshi, essayed by Rupal Patel had a musical Jugalbandi in the show, which took the entertainment quotient to a different level altogether. The mother-son duo who is famous for their bittersweet relationship indulged in a mix of classical and western music on the show. While we have always seen Meenakshi’s love towards music and we have already seen her playing the sitar several times before, this time we saw Abir competing with his mother on the guitar. 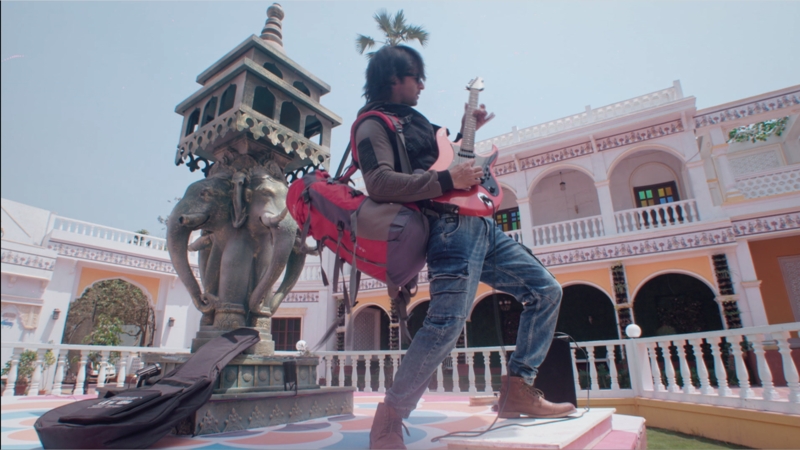 Abir rocked with his guitar and Meenakshi stunned everyone by showing how excellent is she in playing the sitar. It was clearly an episode you can’t miss! Yeh Rishtey Hain Pyaar Ke is produced by Rajan Shahi‘s and stars Rhea Sharma and Shaheer Sheikh in lead roles. Shrushti Gupta : "So When It Comes To Erica Fernandes, She Likes Experimenting; Surbhi Chandna herself liked this outfit"